This has been my power breakfast for months now. I just pop it in the microwave, stir, add a dash of cinnamon, and I'm done. Perfect for those cold mornings where I don't feel like cooking eggs or eating cereal. 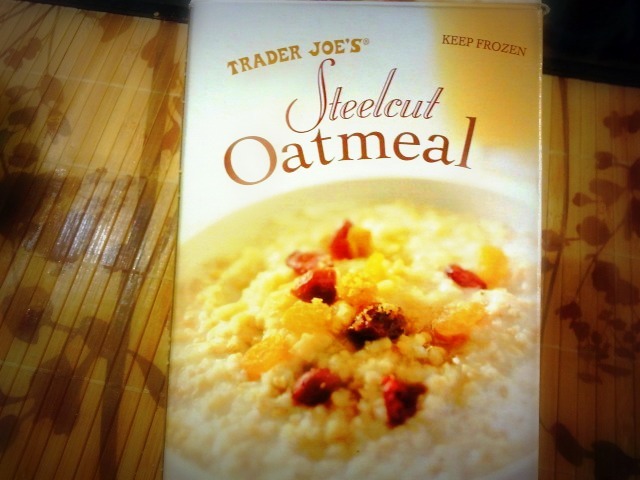 love trader joes steel cut oatmeal. 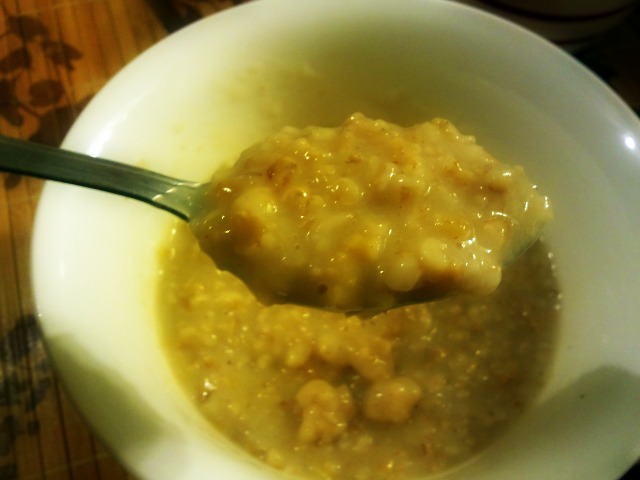 i use my crock pot the night before to cook it & by morning.. healthy & creamy oatmeal. That's great & its super healthy..Its been a while since I had oatmeal would definitely give it a try!